Published By – L. Spier Inc. Published By – CBGB's Inc. 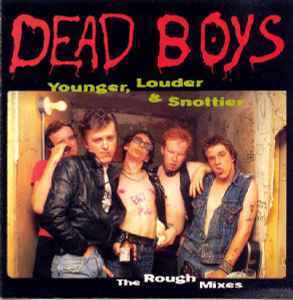 The rough mixes of their 1977 classic album "Young, Loud & Snotty" done by Stiv Bators, Cheetah Chrome and Bob Clearmountain.